The HDMIPi 9-inch HD screen is one of the most hotly anticipated addons ever for the Raspberry Pi. Russell Barnes talked with its creator, David Mellor, to find out how it started. You may never have heard of David Mellor or his company Cyntech ; yet, Mellor has been at the forefront of Raspberry Pi hacking and making since the credit card-sized computer first came into mainstream consciousness. He has also had a hand in some of the biggest success stories of the cottage industry that's sprung up around it. "I've been working within manufacturing, electronics, and distribution for 20 plus years. I headed up Elma Electronics in the UK and we got the company up to a value of around UK£ 3.5 million. I moved to America to run their facilities there for a while," explained Mellor. When Mellor returned from the United States, he was a bit shocked at the distribution market in the United Kingdom and thought there might be an opportunity to build a company there. He called it Cyntech. Mellor said, "We started off with very little money and managed to get some franchised distribution." "Our view was that we'd like to get back into design and manufacturing, though. There's a lot of satisfaction in seeing a big pallet of equipment go out the door that you've had a big hand in. With the advent of the Raspberry Pi, we though – that thing needs a case. And that's how we started getting back into our own designed electronics and plastic work. The last two years has been because of the Raspberry Pi," Mellor recalled. "We're in a relatively dry world of electromechanical components. It's stable and good for certain things and there's innovation, but no real excitement. The Raspberry Pi has brought excitement – there's a real buzz around it and how it can help how education is going to be taught. "The buzz from kids and seeing what they're doing with it takes us back to the '80s of taking things apart and having a jam jar full of components left over. The schools we've been into, the Raspberry Pi is the way they're heading. It's been a breath of fresh air, not only for the community and education either – it's just great fun," said Mellor. Raspberry Pi Model B+ Compatibility? David Mellor said that although they are currently proceeding with their original enclosure, which is compatible with Model A and Model B Raspberry Pis, they intend to offer a Model B+ variant of the case very quickly after launch. Because the case is very easily modified, there will likely be a tweaking guide to make physical changes to the case to make it work with the Model B+. However, it wasn't the HDMIPi's turn just yet, because the next product to come from Cyntech was a small 26-way breakout board. Although Cyntech called it the PaddleBoard (Figure 1), when CPC picked it up to distribute in their massive online store, they called it BOB (breakout board), and it was a massive success with the maker community. 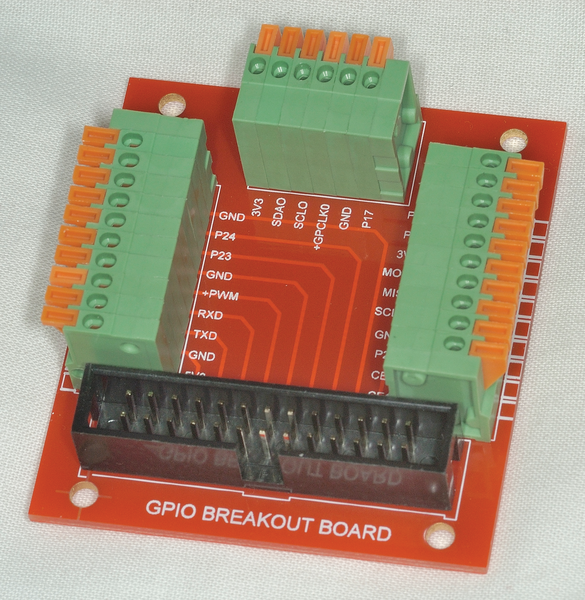 Figure 1: This breakout board for the Raspberry Pi was one of Cyntech's first products. "Next we started work on the Pibrella (Figure 2) in very late 2012 or early 2013, and it took a little while to get going. During that time, in March 2013, we started talking about making a USB hub too," recalled Mellor. "It was in response to the Pi only having a couple of USB ports and not really having the grunt to power much more than a keyboard and mouse." 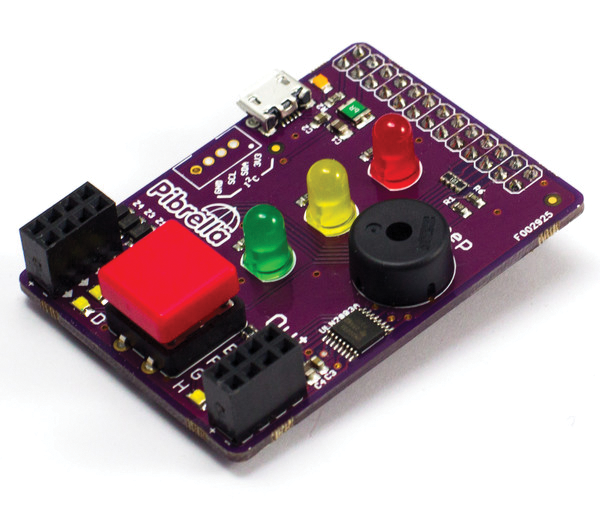 Figure 2: The Pibrella is a GPIO addon board. Around this time, Eben Upton, founder of the Raspberry Pi Foundation, visited Cyntech along with popular manufacturer and storefront Pimoroni, so they could all talk about the hub and get something off the ground. Mellor said, "We'd decided that it would be great to make the PiHub (Figure 3) – a USB hub in the shape of the Raspberry Pi logo. Eben was very supportive of it and said it would be ideal. From that point we collaborated with Pimoroni to get it designed and manufactured. 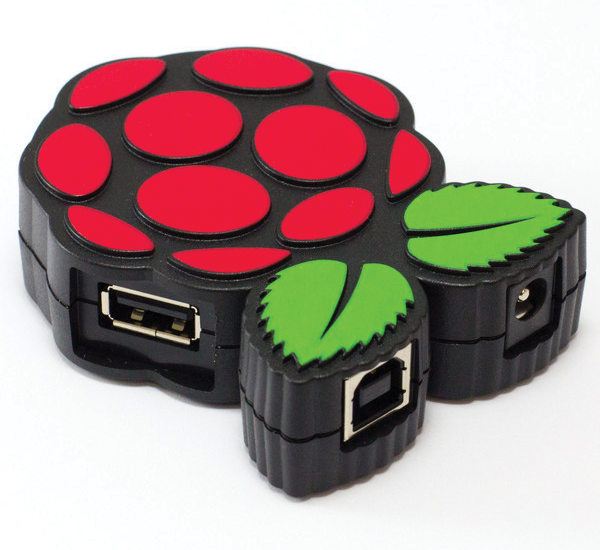 Figure 3: The PiHub used the official Raspberry Pi logo for its case, both of which were designed by Pimoroni's Paul Beech. "Even with the advent of the B+ (with more USB ports), we still believe the PiHub has a place, because you can run four Raspberry Pis from it. We think it will still continue to sell well, because it's such an iconic shape and it looks so cute on your desk." 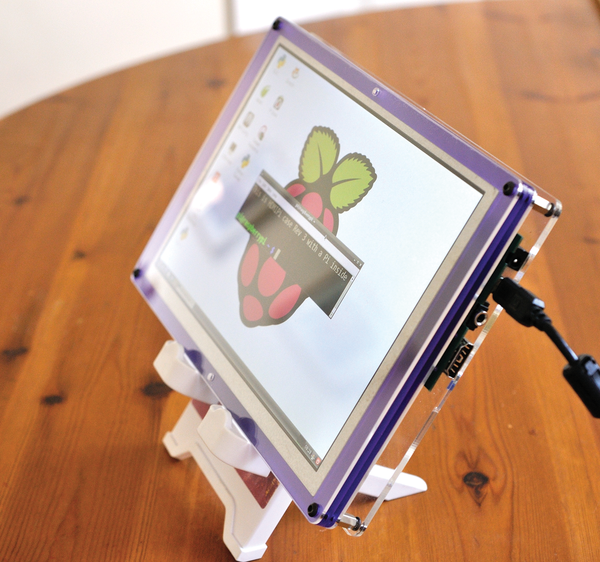 Figure 4: HDMIPi is a 9-inch HD screen designed specifically for the Raspberry Pi. I asked Mellor how he came up with the idea. He said there was no "eureka" moment; it seemed the logical thing to do and a logical progression for Cyntech: "It just seemed a crying shame that the Raspberry Pi gives a superb HD output and most people's idea of HD is the big TV in the lounge and you're not always going to be connected to it. To take HDMI and push it out in a VGA format seemed wrong, so we talked about the idea of the LCD to Eben Upton," Mellor recalled. "We said we'd like to pursue it and, again, he was very supportive. That was when we hit the buffers in terms of trying to find a small high-definition screen. That was the start of quite a lot of work with the LCD manufacturers out there, to try and find a suitable, stable platform where we could move forward," Mellor said. Finding the right LCD screen for what would eventually become HDMIPi wasn't as easy as Mellor and Eames expected, however, and although the prices of HD TVs have come down a great deal in the past five years, that's mainly the big screens – and for quantities beyond Cyntech's scope. Mellor explained, "To be able to speak to LCD manufacturers you need to be talking telephone numbers in terms of quantities. It's incredibly hard to establish a network of contacts and break into that world … . The LCD market is very fickle in terms of the product being around in two years' time. Things move on so quickly." Mellor and Eames had a core specification in mind but needed to be sure that the screen would have the shelf life they were looking for, too. "A small screen with HD capabilities – 1280x800 pixels – was always the plan," said Mellor. "We needed something that could last a good two or three years without having to change the driver board or something like that too. It took us a good two or three months to really zero in on the right kind of screen. Most of the LCD manufacturers are out in the Far East, too, so it's difficult to liaise with them. Eventually we were able to settle on an Innolux LCD. It's going to be with us for two or three years – it was at the right cost and the right quality," concluded Mellor. We report on the recent Pi Jamboree held in Manchester. News and more from the latest CamJam event in Cambridge.